According to recently rumors on CR, the upcoming Canon PowerShot G1 X Mark III is rumored to featured with an APS-C sensor. The Canon Powershot G1 X Mark III is already confirmed, it will be announced in next several days. 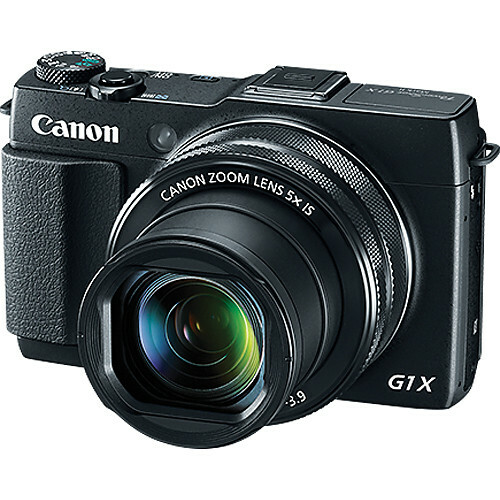 Source also said upcoming G3 X Mark II and G5 X Mark II could also featured with APS-C sensor.